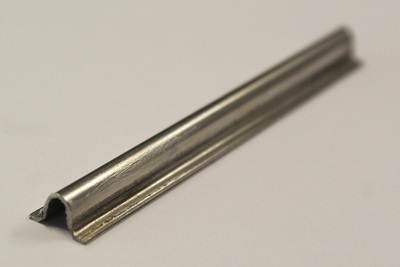 BS.430 Stainless Steel Track insert. Overall width of profile 12mm. Stocked in lengths of 3m.